The 308 has been in use for years, not only by civilians, but by the military and United States governmental agencies. It has proven itself through years of testing to be a fantastic, long range round with limited recoil and a great ammo price. If you are looking for a great, all purpose, high powered or long range round, this is the round for you. 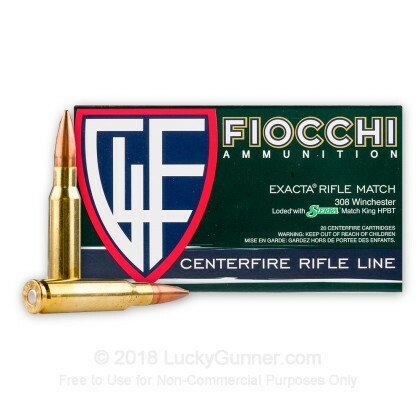 With these 175 grain rounds from Fiocchi Extrema, you know that they are going to be top of the line ammunition. 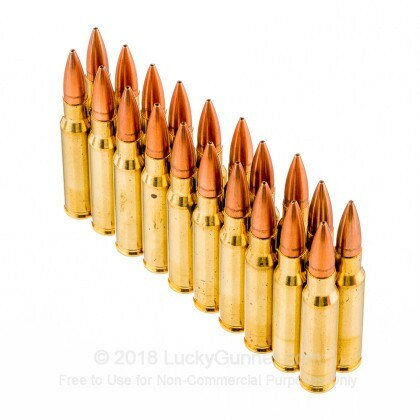 However, these rounds are even equipped with Sierra MatchKing, hollow point boat tail bullets, which are some of the most accurate bullets on the market. 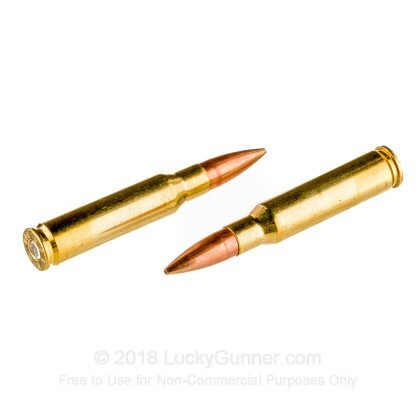 If you are looking at doing some competition shooting or some precision range training, these rounds are the way to go. 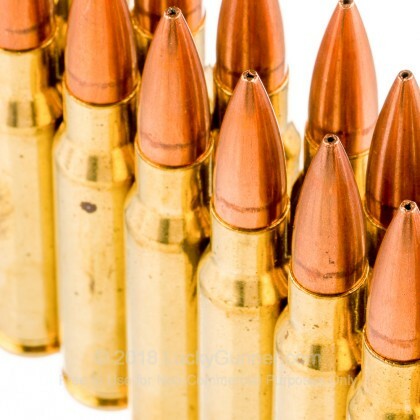 These rounds are even reloadable, letting you create your own load to fit your shooting preferences. 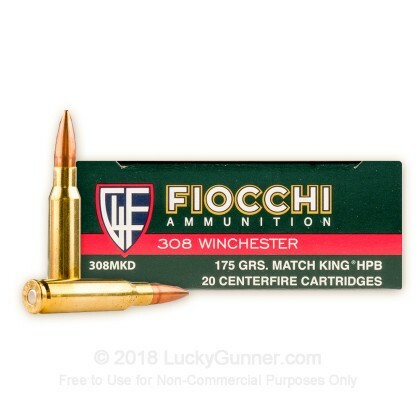 We don't have any reviews yet for this particular .308 (7.62X51) ammo from Fiocchi. 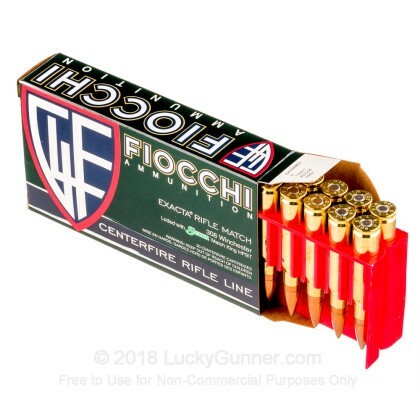 If you'd like to be the first to review this particular .308 (7.62X51) ammo from Fiocchi, fill out the form below.